“Shrimp Asia has a strong creative team that deliver excellent results for brand launches. I always recommend them to my colleagues when they are looking for someone to work with on their branding issues. They take great pride in providing the best possible service, meet deadlines and ensure that their clients are always satisfied. Even through the economic downturn they have shown commitment through their flexibility, understanding and support. “Mandarin Oriental, Bangkok has an established professional relationship with Shrimp Asia spanning more than 20 years. 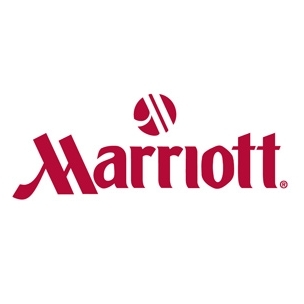 In the past 18 months I have worked closely with Shrimp Asia on two projects; the complete renovation of all rooms in the River Wing of Mandarin Oriental, Bangkok and the re-branding of the property. During the course of both projects I have found Shrimp Asia to be highly professional, consultative and flexible in the design process, and able to bring creative solutions to the table. Most importantly they are able to work within budgetary requirements and constraints and adhere to project timelines. 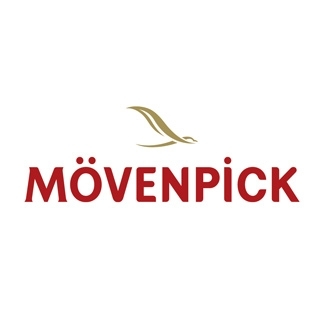 “Shrimp Asia has been an integral part of the branding process for Mövenpick Hotels & Resorts in the Middle East for the past three years. Through their enforcement of guidelines and attention to detail their contribution to our brand identity has enabled us to uphold and maintain consistent standards across the region. “Holiday Inn Resort Phuket has been working with Shrimp Asia for many years on several projects including branding, hotel signage, advertising and promotions. “As a long term client of Shrimp-Asia, both in my previous company Siam Food Services, and more recently in Golden Land, I should like to express my appreciation for the fine work that you and your team have provided. 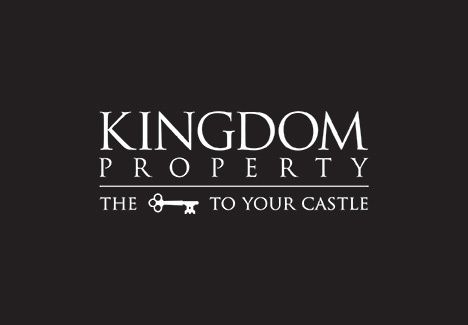 “I have worked with Shrimp Asia for over 20 years developing some of Thailand’s most successful real estate brands, I would have no hesitation in recommending their services. “I have worked with Shrimp Asia over several years. They are professional to deal with, their work is of the highest standard, and they strive to meet the tightest deadlines. 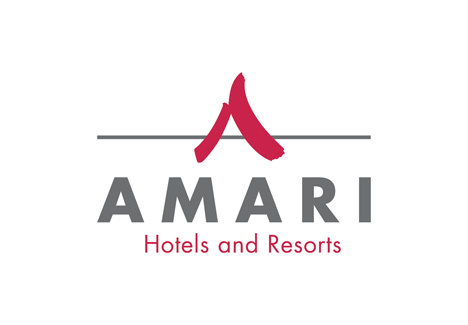 “Shrimp Asia played a most valuable role in the development and success of Siam Lodges, and in its important rebranding to Amari Hotels and Resorts. They worked with us faithfully for three decades in every domain of concept and design, advertising and imagery, presentation and public relations. I retain the deep feeling of respect and gratitude that make up our long history of excellent co-operation. “In 1998 as Oakwood Worldwide was launching its operations in the Asia Pacific region, Shrimp Asia was appointed to review the Oakwood brand and segment it into three separate sub-brands for the Asia Pacific region. 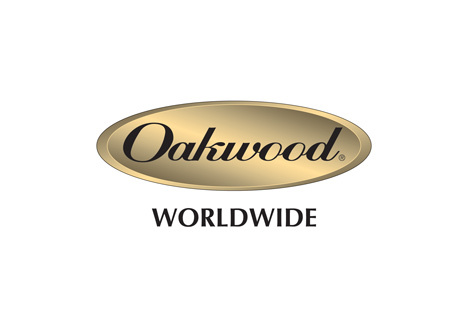 These were the Oakwood Premier, Oakwood Residence and Oakwood Apartment brands. Shrimp Asia worked closely with us to develop the Corporate Identity Manual which became the benchmark for all print collateral and signage for our properties across the Asia Pacific region.